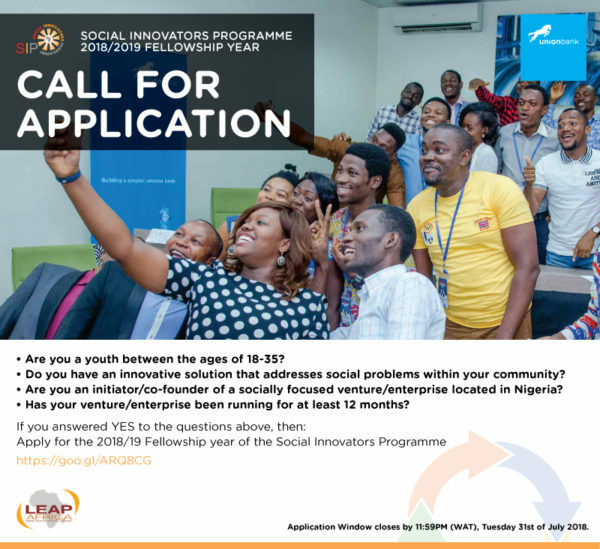 LEAP Africa has announced its call for application for the Social Innovators Programme 2018/2019 Fellowship. 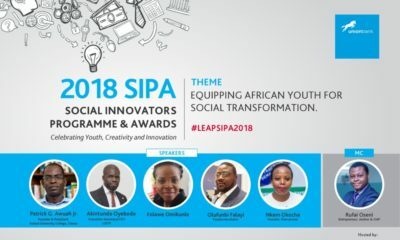 The Social Innovators Programme & Awards (SIPA) is LEAP Africa’s platform for showcasing, empowering and equipping young change makers with requisite skills and effective tools for building sustainable enterprises. 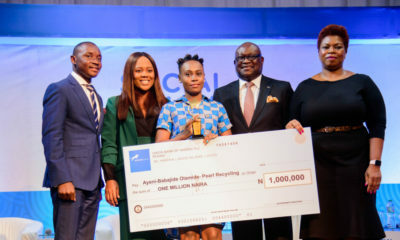 Over the past four(4) years, LEAP Africa with the support of Union Bank Nigeria and other corporate sponsors, have enabled these young change makers transition their social change ideas into scalable social enterprises. Initiators/co-founders of a social-focused project/venture/enterprise/ Foundation located in Nigeria. ii) Evidences (photographs, videos, fliers, publications etc.) of past project implemented by the organization. 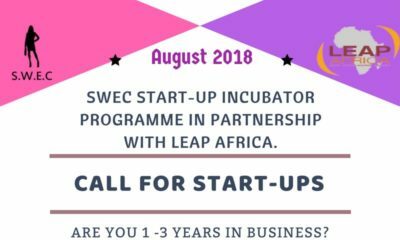 All applicants must fill the application form and submit via the link provided below on or before 12:00noon, Tuesday, 31st of July 2018. We solicit your support to circulate this information within your network. Interested applicants should kindly follow the link below and forward any other queries to [email protected].